ASHLAND — Is your dream to become a chef? Do you love to cook? 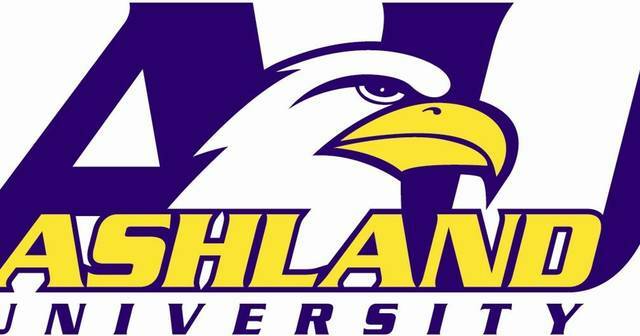 Come join Ashland University’s talented team of chefs for AU’s sixth annual Young Chef Camp.